conflict – One Billion Hungry: Can We Feed the World? Several recent publications have explored how the world will transform under climate change, both physically and in terms of our society. And the picture is complex, not helped by the difficulties in trying to predict both global and local changes. Conflict over resources is predicted to intensify but this will be location-specific, for example some areas of the world will see an increase in the amount of land suitable for agriculture while others, often in poorer and more farming-dependent regions will see a decrease. 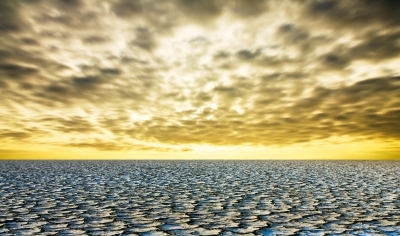 A new global calculator and accompanying report, however, presents more positive findings – that we can be prosperous and combat climate change simultaneously. Not surprisingly, we seem to have become more fixated on trying to predict the future since the words “global warming” were first uttered and such endeavours are becoming more critical to driving high-level negotiations and planning for a future that is difficult to imagine. Despite the science, projecting patterns and trends into the short- or long-term is open to significant assumptions and sensitive to a huge number of factors, meaning it is far from accurate. That said such efforts to predict the climate and its impact on farming, natural resources, energy use and society are incredibly valuable in opening our eyes to what the future may hold, what trade-offs we may have to make and why we need to act now. A paper released late last year entitled “Global Agricultural Land Resources – A High Resolution Suitability Evaluation and Its Perspectives until 2100 under Climate Change Conditions” uses computer-based estimations of global agricultural suitability to grow 16 food and energy crops based on climatic, soil and topographic conditions. Authors compare land suitability for these crops between the periods 1981-2010 and 2071-2100 (under climate change scenario SRES A1B). Overall agriculturally suitable land increases by 4.8 million km2, when protected areas and dense rainforest are excluded, but the majority of this additional land is only marginally suitable. While cropland is estimated to increase in the northern hemisphere (in such countries as Russia, China and Canada), land suitability as well as number of cropping seasons is predicted to decline in tropical areas in the southern hemisphere. At present, Africa has the highest levels of land suitable for farming that is not currently under agriculture (some 20%) but much of this land is rainforest, grassland or savannah, and in the future reductions in the number of cropping seasons and declining land suitability will likely limit this potential expansion. Indeed the highest absolute net loss of suitable farming areas under this climate scenario is predicted to occur in sub-Saharan Africa. 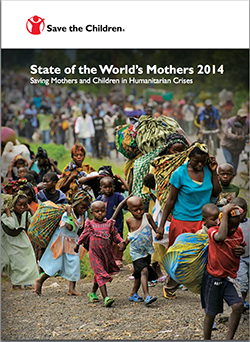 Every year Save the Children publishes, in conjunction with Mother’s Day in the US, its report on the State of the World’s Mothers. In this, the 15th report, the focus is on the millions of women and children living in fragile communities beset by conflict and natural disasters, and the effective solutions and recommended policy changes needed to support mothers living in such precarious environments. More than 60 million women and children are in need of humanitarian assistance this year and over half of maternal and child deaths worldwide occur in crisis-affected places. 800 women die every day because of preventable causes related to pregnancy and childbirth and 56% of maternal and child deaths take place in fragile settings. Worldwide, women and children are up to 14 times more likely than men to die in a disaster. During the course of a pregnancy, almost 225,000 women and over 5 million children will die. To understand the geographic pattern of threats to women and children, Save the Children has, since 2000, published its annual Mothers’ Index, which shows those countries where mothers and children fare best, and where they face the greatest hardships, using data on health, education, economics and female political participation. Over the years it has become clear that armed conflict, political instability and natural disasters play a major role in undermining the well-being of mothers and children in the world’s poorest countries. 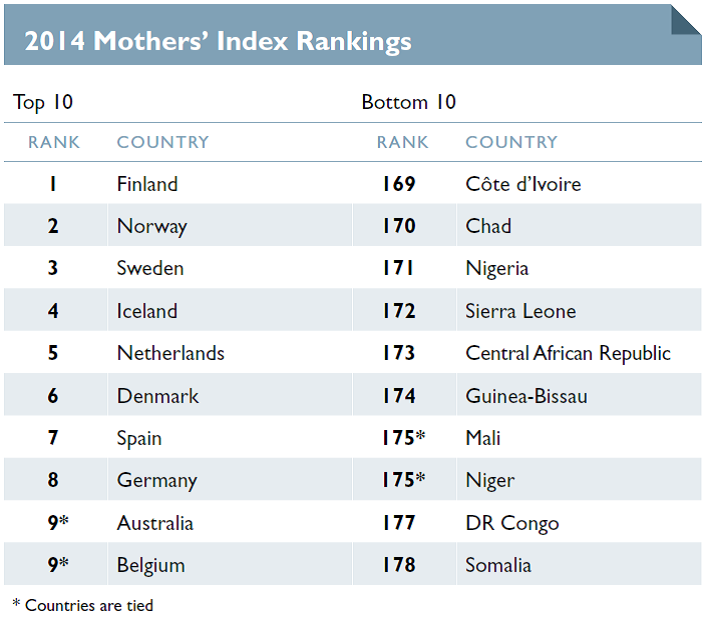 The 10 toughest places to be a mother in this year’s Mothers’ Index all have a recent history of armed conflict and are considered to be fragile states. Six of the bottom 10 countries suffer from recurring natural disasters.